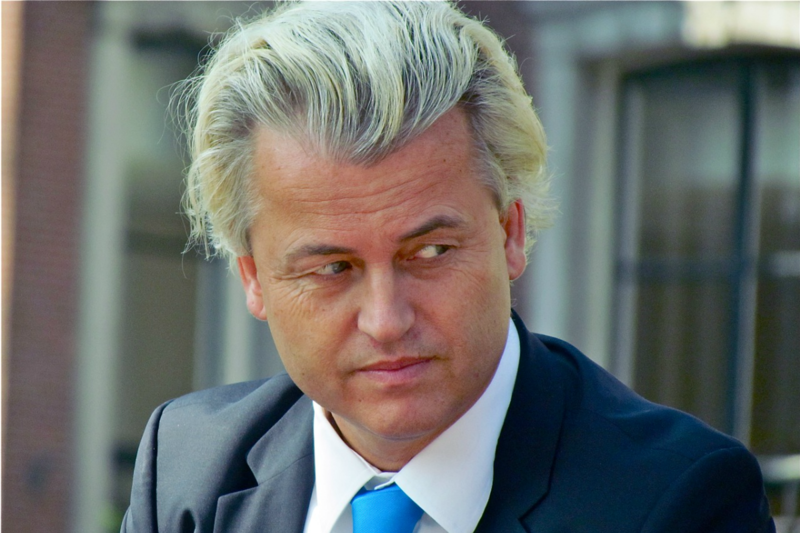 Campaigning for the Dutch election kicks off today (15 February) with anti-Islam leader Geert Wilders frontrunner in a vote that will test the anti-establishment sentiment that swept Britain out of the European Union and Donald Trump into the White House. 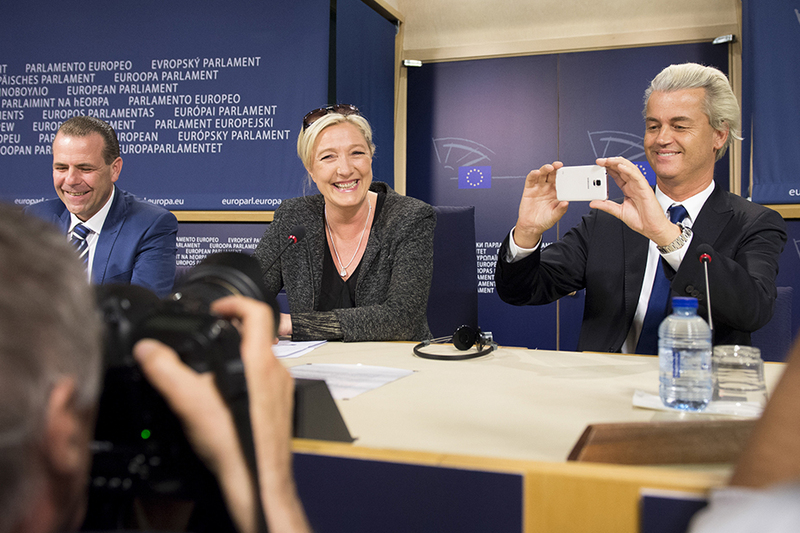 Wilders, a Eurosceptic, anti-immigration fan of Trump has dubbed the 15 March parliamentary election the start of a “Patriotic Spring” in Europe, where French and German voters go to the polls in May and September. Unlike Trump’s win and the Brexit vote, it will not be a shock if Wilders and his Party for Freedom win, he has led in opinion polls for most of the past two years and the fragmented political landscape means a coalition government of four or more parties is all but inevitable. Dutch voters head to crunch parliamentary polls in two months’ time, heralding the start of a “super election year” in three of Europe’s leading economies: The Netherlands, France and Germany. His main rival, Prime Minister Mark Rutte of the conservative VVD Party, is banking on a strengthening economic recovery to restore popularity lost during the austerity years of 2012-2014. Wilders’ party is expected to get 20% of the popular vote, compared to Rutte’s 16%. A simple majority of just over half is generally sought to govern, but all but one party have ruled out sharing power with Wilders, whose policies are seen by many as offensive and sometimes unconstitutional. 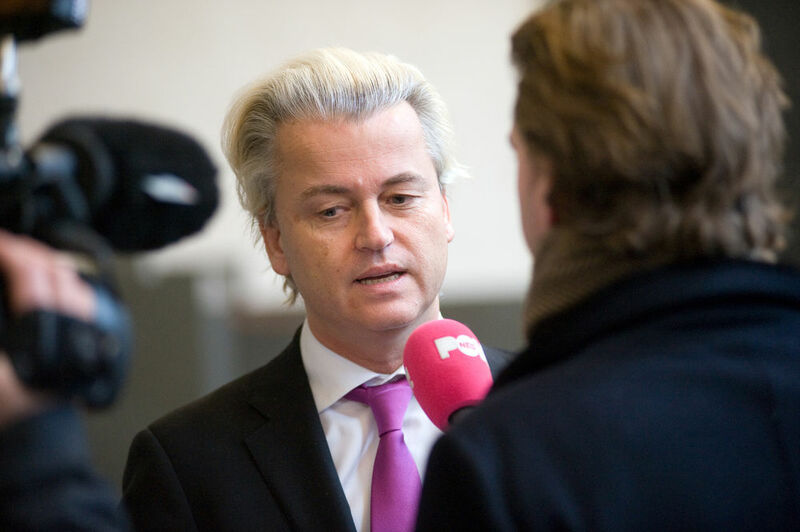 Anti-Islam Dutch politician Geert Wilders said on Sunday (12 February) that promises by other parties not to work with him would be quickly forgotten if, as expected, his far-right Party of Freedom gets more than 30 parliamentary seats in next month’s election. There are 31 parties competing for votes, with 14 likely to win at least one seat in the 150-member Dutch parliament. The next three largest parties command no more than 10-11% of the vote. “The overwhelming majority of Dutchmen basically do not vote for (Wilders),” said Kristof Jacobs, a teacher at Radbout University in Nijmegen. So a victory for Wilders is unlikely to lead to the Netherlands leaving the European Union, closing the border to Muslim immigrants or reinstating the Dutch currency, policies only his party endorses. In December, Wilders was convicted of inciting discrimination against Moroccans for leading a chant of “Fewer! Fewer! Fewer!” at an election rally in 2014. 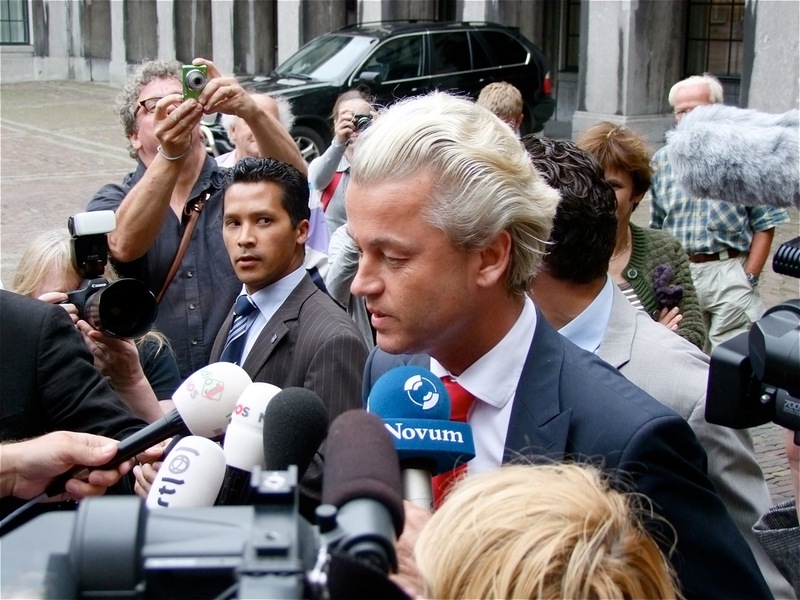 The party of populist anti-Islam Dutch MP Geert Wilders has risen strongly in the polls since the lawmaker was tried and convicted of discrimination, according to a survey published Sunday (11 December). If Wilders’ PVV party finishes first but is unable to form a government, Rutte will be left trying to forge a centrist coalition with several parties that share little more than opposition to Wilders. The Netherlands, a country of 17 million that relies heavily on foreign trade, in 2005 rejected the European constitution and last year voted down a treaty for closer EU ties with Ukraine. Around 37% of likely voters said they were undecided about who to vote for.